The best Hair Salon and Facial Treatments in the North Country! If you are looking for first-class service in hair styling or relaxing facials, you have come to the right place! Hi, I’m Diane the owner of A Shear Edge Hair and Skin Care Salon. I’ve been in business for over 25 years and absolutely love what I do. I offer the best Hair styling options and color processes that are state of the art. I use top of the line products such as Dermalogica for facials. My salon is known for the peaceful serene environment that I designed to create an exceptional time of escape for you from your busy life. Take a break and come refresh your look and relax! You Information Will Be Kept Private. 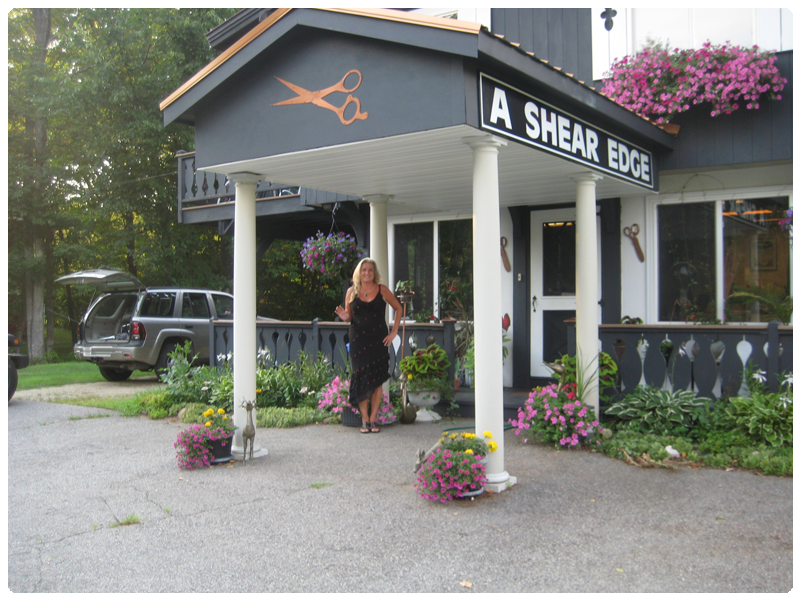 Welcome To A Shear Edge...the best Hair Salon and Facial Treatments in the North Country! Diane the owner of A Shear Edge Hair and Skin Care Salon has been in business for over 25 years. © 2019 AShearEdge.com All rights reserved.